Portland Made and an ADX sticker. Thirty Portland Made Books at wholesale pricing. For orders of 500 or more please contact support@crowdsupply.com Free shipping in the US. Score a copy of Portland Made and the Portland food-cart favorite: Cartopia. Oct 09, 2015 Thank You! 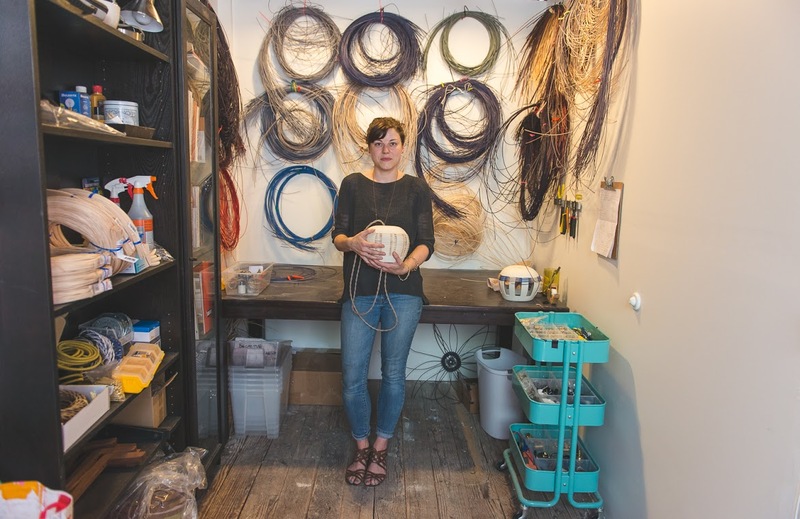 “Portland’s Kelley Roy has been spreading the gospel of the maker revolution— the growth of small “artisanal manufacturing."" 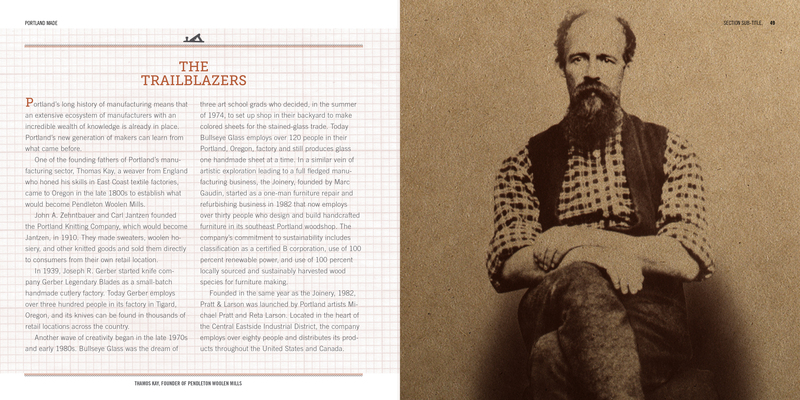 A book in celebration of Portland’s Maker Movement and the people behind it. 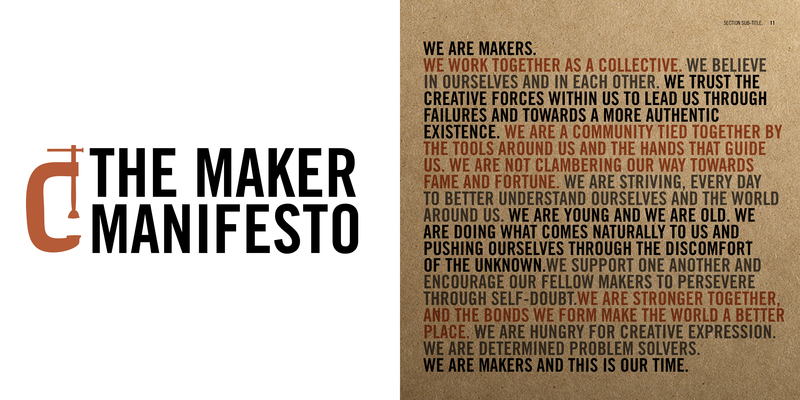 What is this Maker Movement, you ask? It is the legions of artisans and craftspeople and entrepreneurs and doers who are re-inventing and reshaping artisanal manufacturing one hand-made product at a time. It is the people who are starting businesses, developing products, honing their skills and offering support and sharing tools and knowledge with each other. 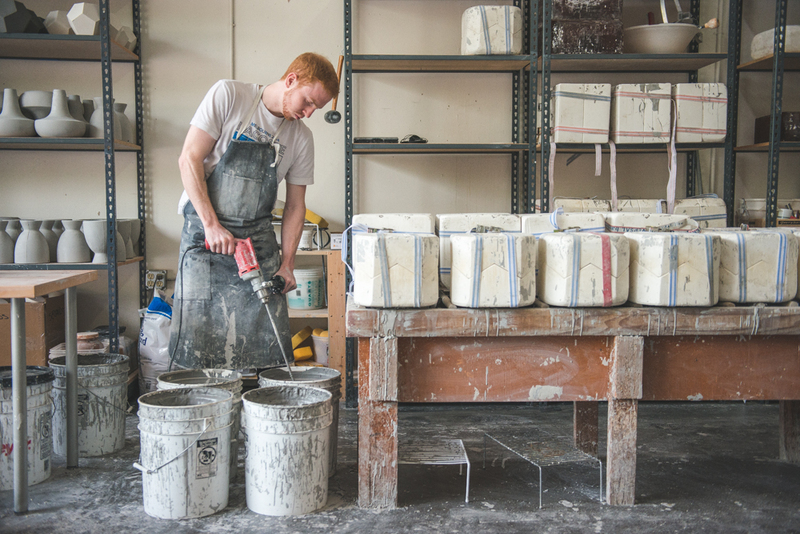 The Maker Movement is gaining momentum across the globe, and everyone is looking to Portland to uncover the who, what, why and how of this critical resurgence of artisanal manufacturing. 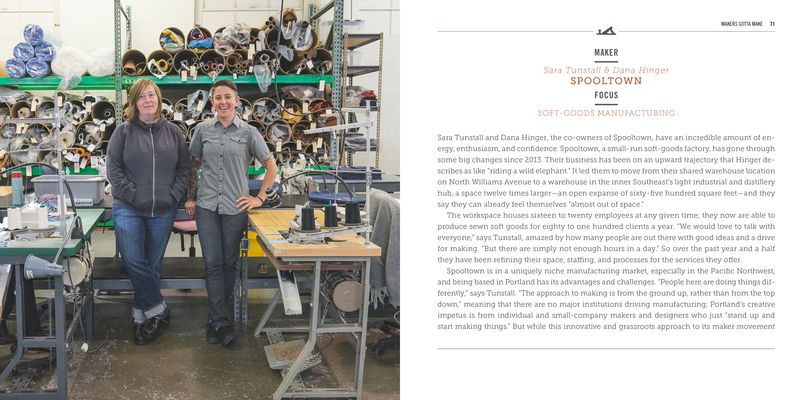 Through the creation of beautiful and thoughtfully produced goods - from food and fashion to housewares and craft brewing - Portland is showcasing the city’s deeply embedded values and playing a lead role in shaping the fast-growing manufacturing renaissance. As the founder and owner of ADX, I have had the good fortune to be at the helm of an extraordinary experiment in urban life. 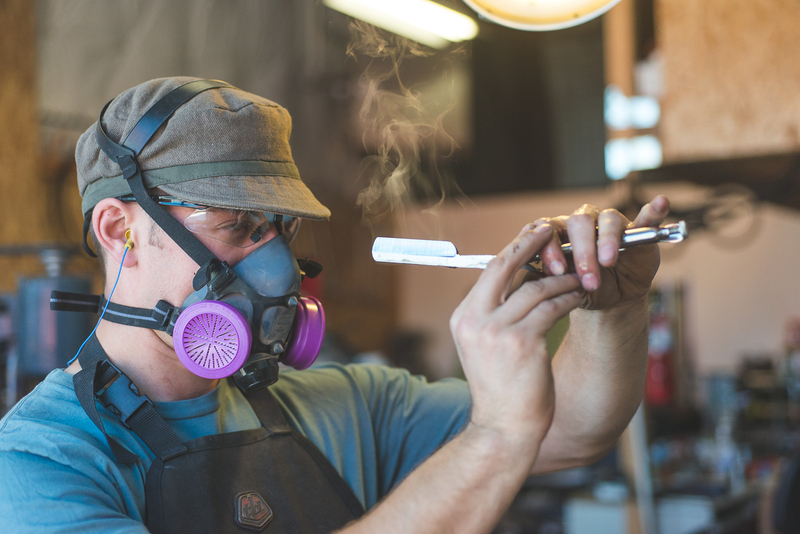 Portland is at the forefront of a New American Manufacturing Revolution, and ADX has been an important catalyst in shaping the handcrafted goods movement. I am constantly asked-by Portlanders, non-Portlanders, politicians, non-profits, other creatives who want to start similar movements in their own cities - what this creative renaissance looks like. This book is the answer. *Cartopia: Portland’s Food Cart Revolution documents – through stories and photography – how the perfect storm of Portland’s independent culture, artisan economy, and “foodie” scene created the food cart revolution. If you are a bookstore interested in stocking Portland Made, or wish to pay with an alternative form of payment, please contact support@crowdsupply.com. KELLEY ROY is the Founder and Owner of ADX and Portland Made, and has been working for the past 5 years to grow Portland’s Maker Movement. She consults with people from around the world to create Makerspaces, like ADX, in their communities. 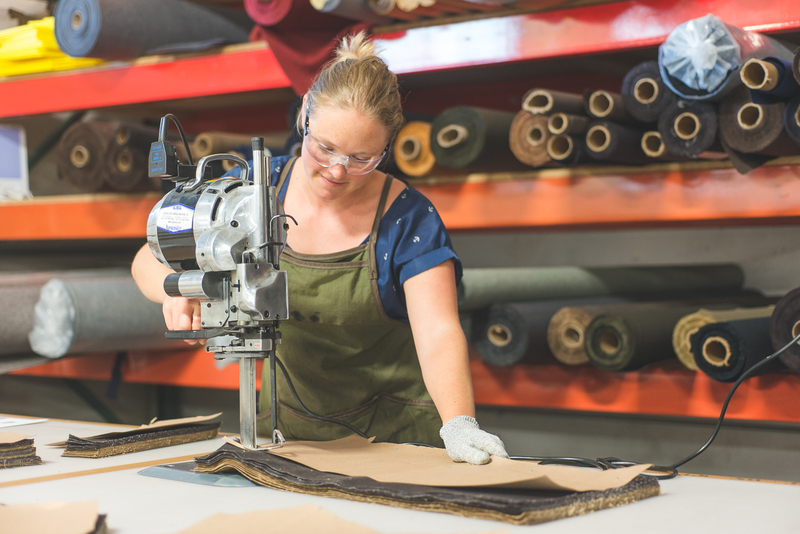 Kelley has become a globally recognized leader in the Maker Movement and is helping to put Portland Makers on the international map. She co-authored Cartopia: Portland’s Food Cart Revolution in 2010, has a graduate degree in Urban Planning and an undergraduate degree in Geological Sciences. Kelley’s passion is helping creatives hone their skills, start their own businesses, and make a living doing what they love.